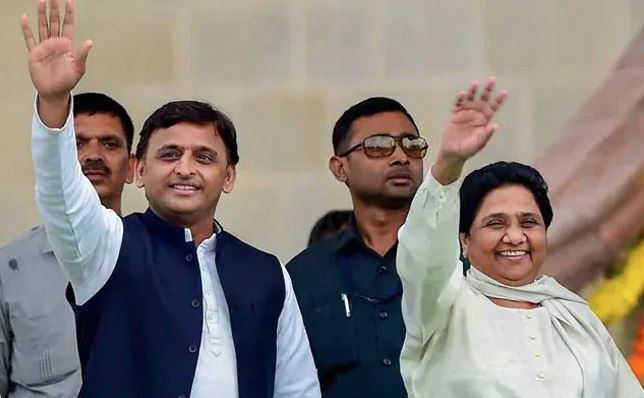 New Delhi: The Bahujan Samaj Party (BSP) has the biggest bank balance among all parties, according to official records. BSP’s poll partner Samajwadi Party (SP) comes a close second. As per its expenditure report submitted to the Election Commission, the party has Rs 669 crore in eight accounts in banks in the national capital region. The party also has Rs 95.54 lakh as cash in hand. On the second spot is SP with Rs 471 crore in its bank accounts. Incidentally, SP and BSP will be contesting the upcoming elections together in Uttar Pradesh. Congress is on the third spot with Rs 196 crore as bank balance. However, the party hasn’t updated the details since its victory in Madhya Pradesh, Rajasthan and Chhattisgarh Assembly elections. Telugu Desam Party comes next with a cash deposit of Rs 107 crore while BJP comes fifth with a bank balance of Rs 82 crore.